Where? 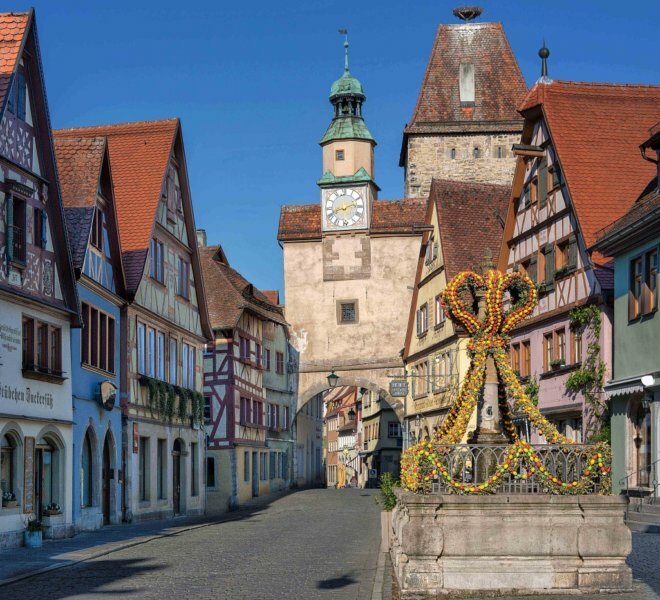 The Spring Awakening takes place in Rothenburg’s old city along with the Stadtmosphäre city festival and Easter traditions. 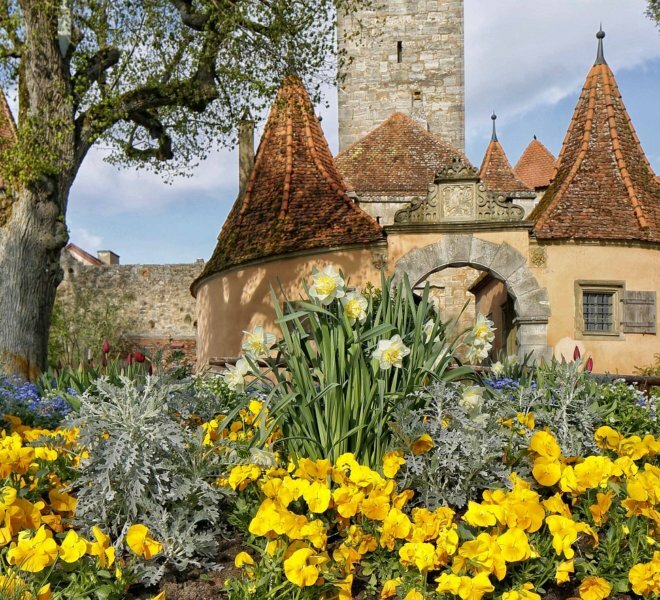 However, during Hiking Week, it is also found in Rothenburg’s surrounding areas. What? 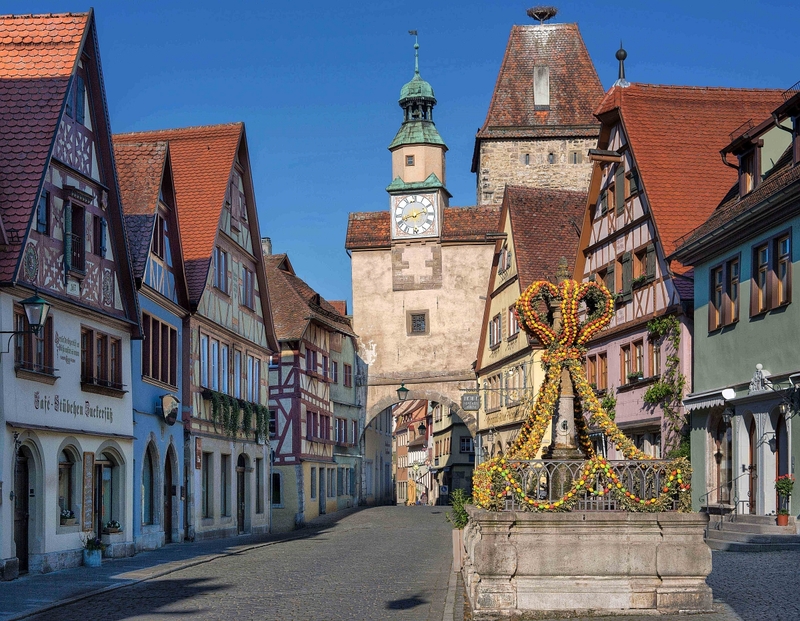 Flourishing landscapes, colorfully decorated Easter fountains and a vibrant city festival with local vendors – Rothenburg’s Spring Awakening brings the city to life. 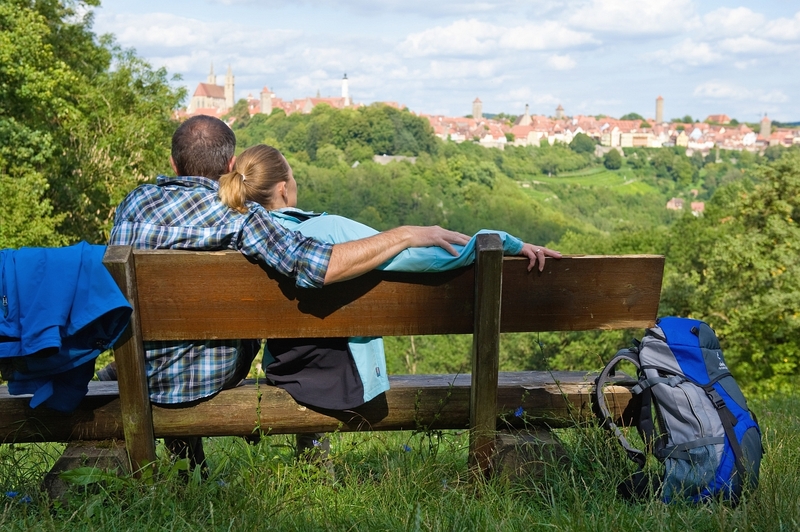 Guests will find endless photo opportunities and can hike though Rothenburg’s surrounding areas to enjoy the first warm days of the year. Fun fact: Those who miss Hiking Week: 13 hiking routes are available on the new hiking map. 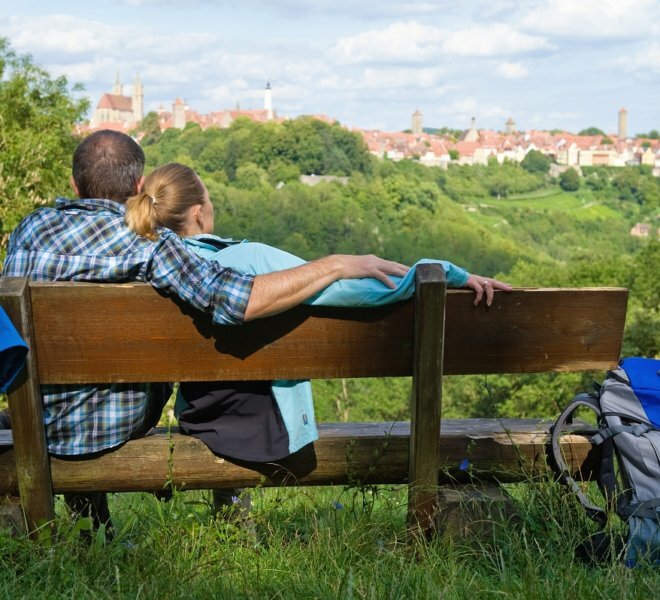 Cycling routes around Rothenburg ob der Tauber are also available in a brochure. 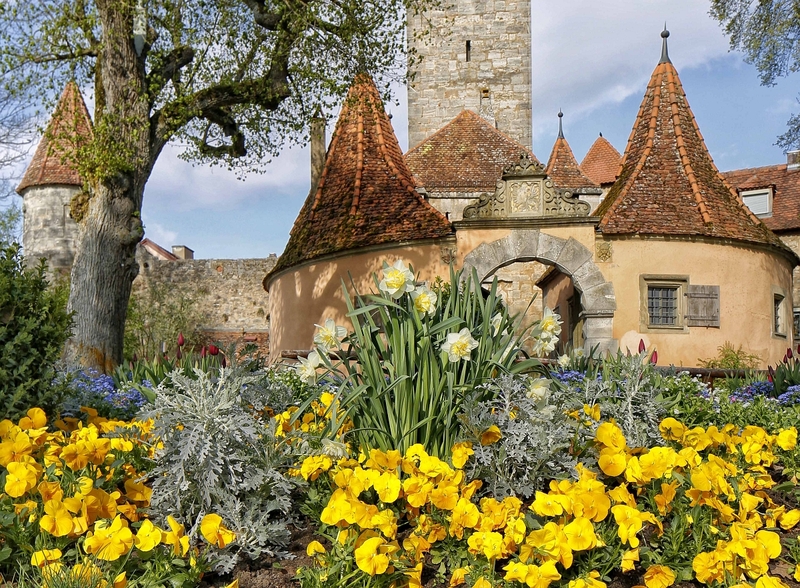 Be sure not to miss: Easter in Rothenburg ob der Tauber! In addition to the wonderfully photogenic festive Easter Fountains, there are restaurants offering seasonal specialties too. Special tours on the traditions of Easter complete the visit.